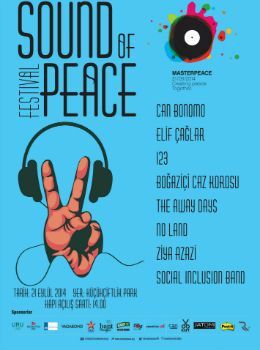 MasterPeace 'Sound of Peace' Festival will be at KüçükÇiftlik Park stage on September 21. 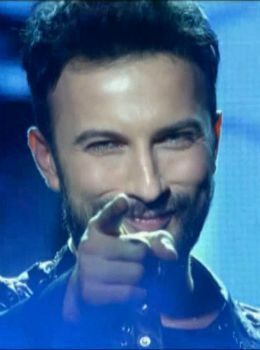 Megastar Tarkan will be performing at Harbiye Cemil Topuzlu Open Air Stage. 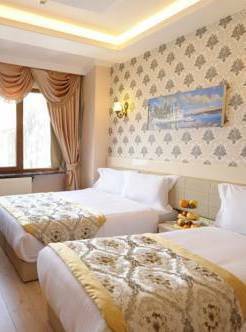 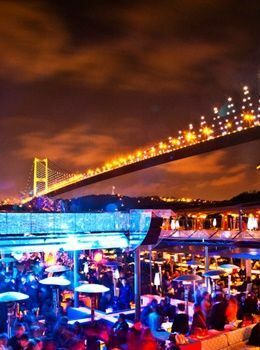 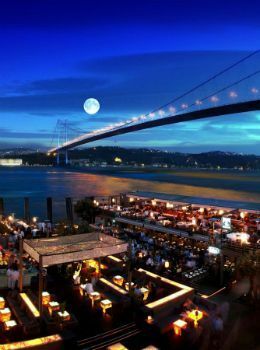 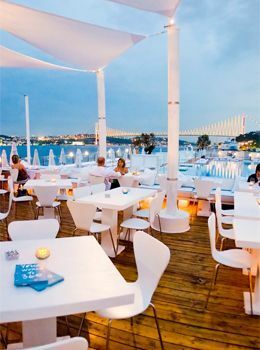 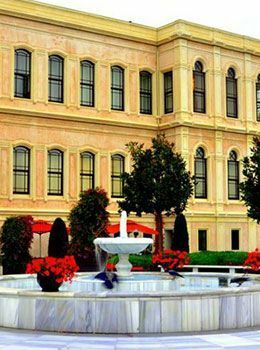 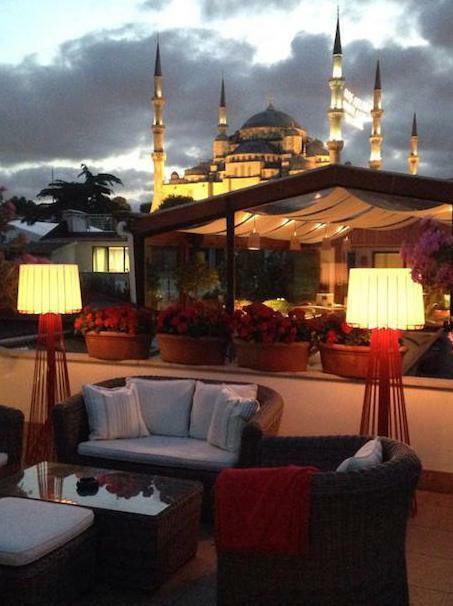 Reina, the only address of Istanbul's entertainment world, welcomes guests with elegant restaurants and night clubs.